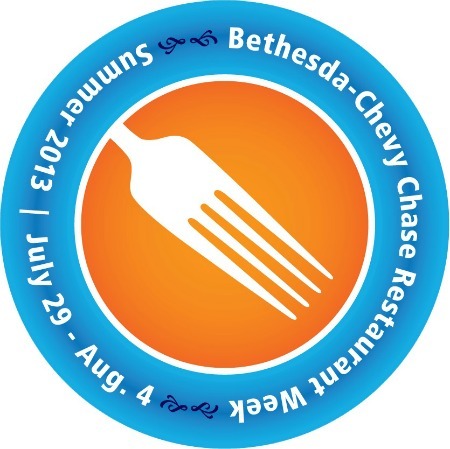 The Bethesda Chevy Chase Restaurant Week kicks off July 29th, running until August 4th and offers great foodie experiences for DC residents. 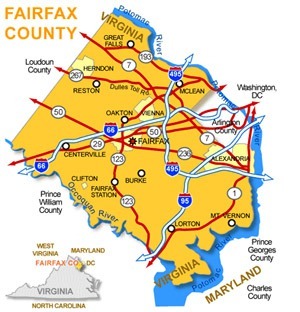 Throughout the week, many of the area's most acclaimed restaurants will offer pre-fixe lunches for $12 to $16, along with three-course dinners for $33. Participating eateries offer different cuisines ranging from Greek to American and everything in between. If you want to get the most out of this event, make your reservations at the restaurant of your choice early as the most popular restaurants book up fast. Sample different restaurants or just stick with your favorite. 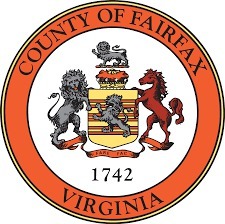 This is the perfect opportunity to take a date to a new restaurant or share a succulent meal with your family. 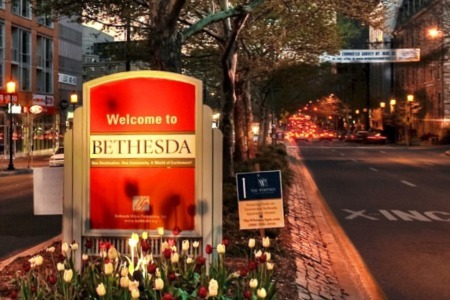 All the restaurants are located in either Bethesda, Chevy Chase, or Potomac, Maryland. You can also take advantage of special meals and dinners more than once during the celebratory week.